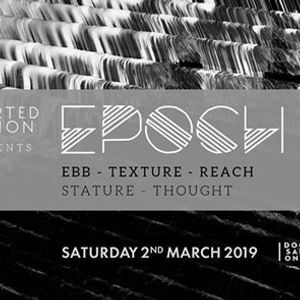 Averted Vision presents Epoch with local support from Ebb b2b Texture, Reach, and Stature b2b Thought. $10 before 11pm and $20 after. Door sales only. 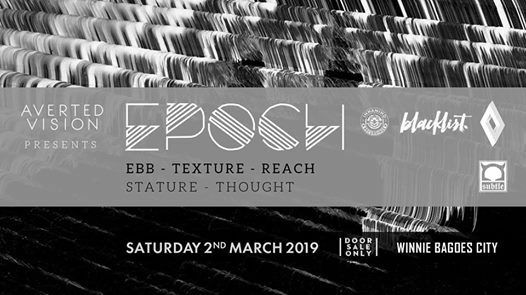 Originally from Christchurch and now residing in Melbourne, we are excited to have Epoch back for a one off NZ show.